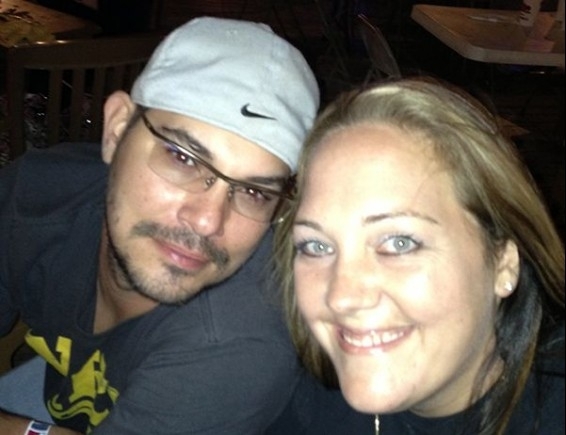 Over 10 years ago, Dawnavyn struck up conversation in an online chat room with Ned, a soldier stationed in Fort Hood. She didn’t know at the time that she had just met her future husband. The two had a brief courtship before a long-distance relationship while Ned was serving in Iraq. The day after he returned home, Dawnavyn and Ned tied the knot. Together they have sons Tyler, Jayden, and Jacob. Instantly, her role as a mother became more important to her than anything else, including her job as a Medical Clerk, which she loved. The joy in her life was the sum of the little things: bringing her sons to soccer practice, managing her household, and spending time with close friends and family. 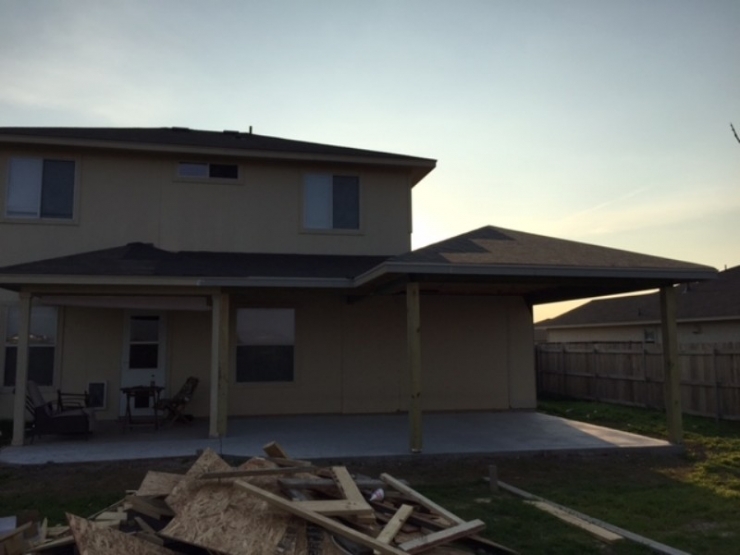 Life for the McWhirter family was good, but they had their share of obstacles. When Ned was honorably discharged from active duty, the couple noticed he was experiencing dramatic mood swings that were out of character for him. He was eventually diagnosed with PTSD. They were thrown a few curveballs, like having to file for bankruptcy and taking in their niece when she was having issues. Nevertheless, the family weathered every storm together and if anything, came out of it stronger than ever. That was before the headaches began. One morning Dawnavyn woke up to crippling pressure and pain. 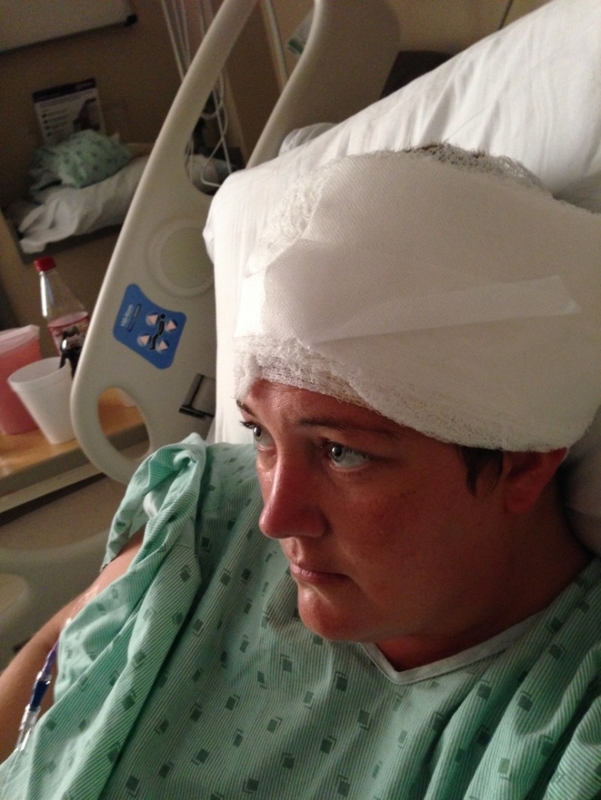 It felt like her head was “literally about to ‘pop.’ It doesn’t just push on your brain and skull but also your neck, eyes, sinuses, throat, and ears.” She mistook it for a migraine so she took something and went back to bed, but the pain was immune to medication or rest. When her eyesight and balance became a problem, she made an appointment with her doctor. After antibiotics failed to improve her situation, Dawnavyn was referred to a neurologist. It took a few tries by a few different neurologists to nail down a diagnosis, but they finally delivered one: Pseudotumor Cerebri, or Intracranial Hypertension. What ensued was months of attempts by doctors to find Dawnavyn relief, but it was a bumpy road. 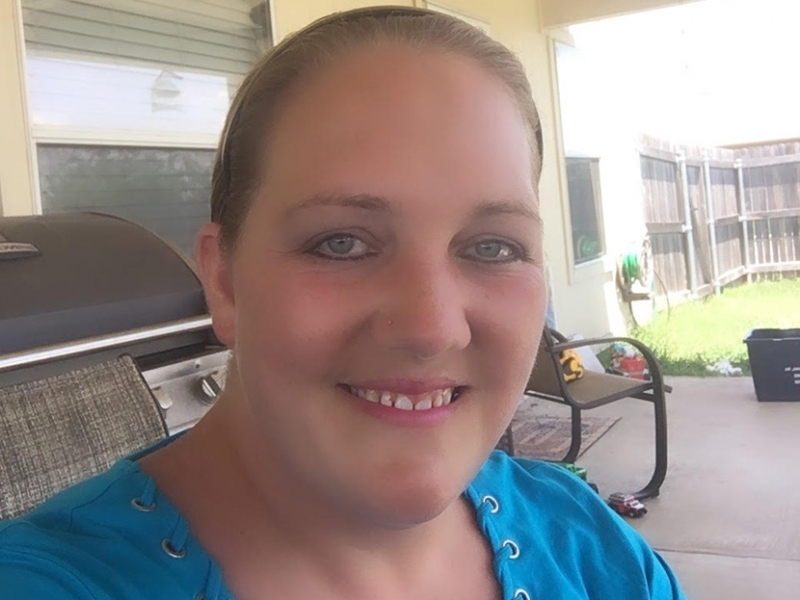 She had lumbar punctures, spinal taps, complications with medications, Ventricular Peritoneal shunts taken in and out, infections caused by the shunts, and an unexpected grand mal seizure. On top of everything else, Dawnavyn was also diagnosed with epilepsy. Now she waits. She waits for surgery, waits for relief, waits for a cure or just a concrete reason as to why she has to live like this. But while she waits, there are a couple things that could make her more comfortable. So Dawnavyn reached out to Chive Charities for help. Dawnavyn told us that two things would improve her quality of life: a specialized sleep number bed and a covered patio in her backyard. The bed will allow her to change the pressure daily depending on how she feels, and getting better sleep can help expedite her healing. 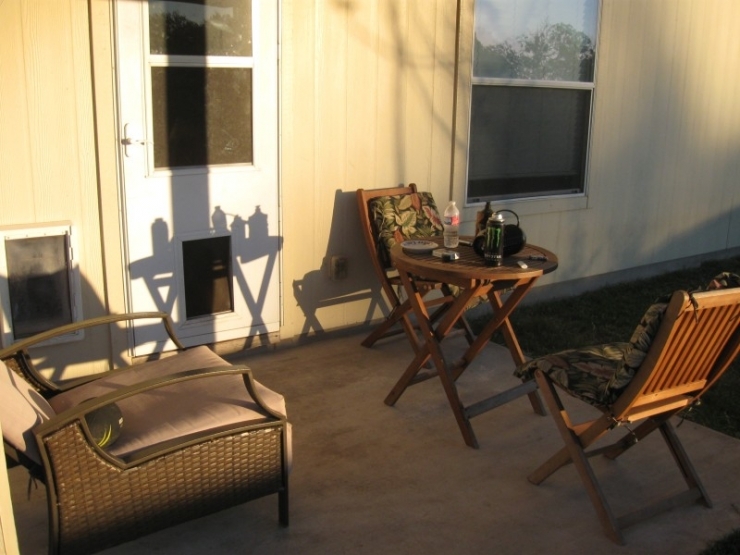 The covered patio will give her a private space to enjoy the outdoors with her family. Because the covering is protecting her eyes, she no longer has to wait until dark. She joked that she’d rather not become known as “the crazy porch lady” in her neighborhood. 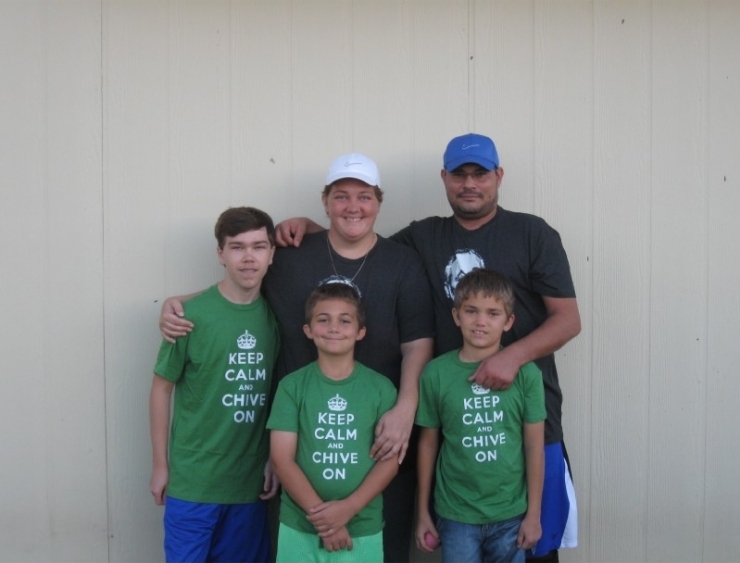 To preserve her reputation AND to alleviate her pain, Chive Nation delivered with a $41,000 grant. Ned and Dawnavyn enjoy a date night two years ago! The McWhirters from left: Tyler, Dawnavyn, Ned, Jayden, and Jacob. Dawnavyn in the hospital, having her VP shunt removed because an abdominal infection was working its way up the tube to her brain. This was 6 months ago, and Dawnavyn has at least another 6 to go before her body has healed enough to have another shunt put in. Here’s the porch “before” picture. The direct sunlight was too harsh for Dawnavyn to be outside and spend time with her family. 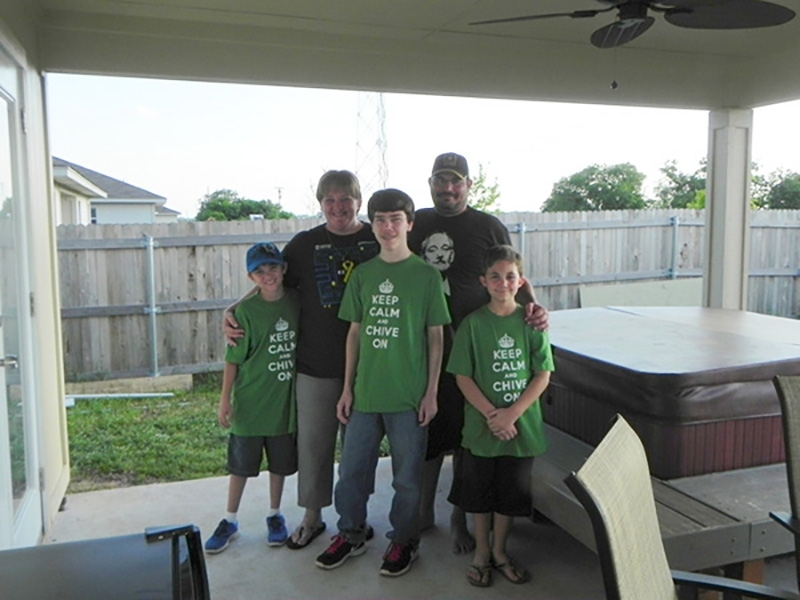 The $41,000 grant from Chive Nation allowed the McWhirters to extend their back patio significantly. 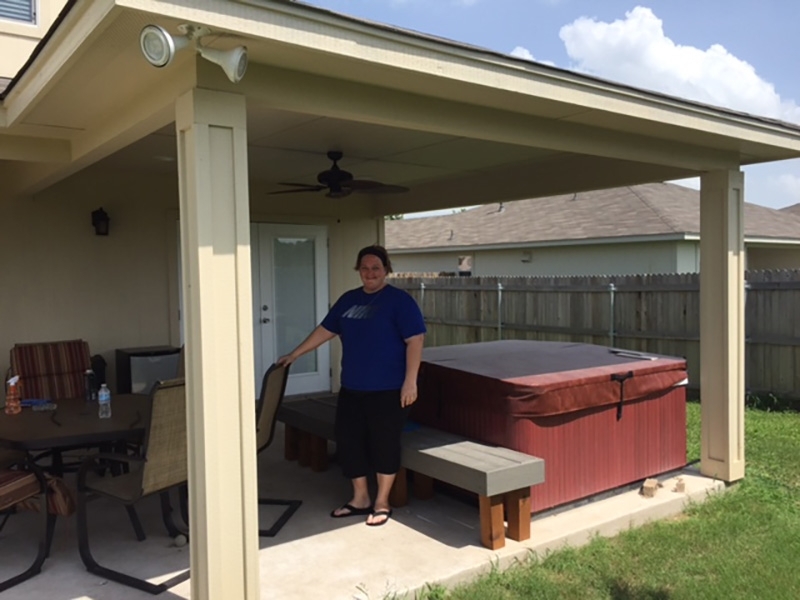 Dawnavyn's extended family was able to purchase her a therapy spa to help alleviate some of her pain, which will be covered by the patio as well. That way, Dawnavyn can spend hours outside being comfortable instead of minutes outside being miserable. 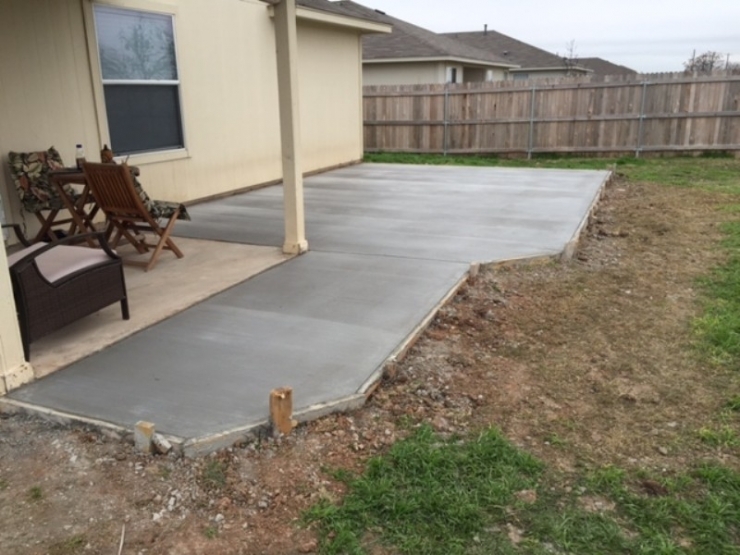 After the patio was extended and covered, the process of putting in French doors was able to begin. Now there is a direct way for the family to access the beautiful back patio and spend as much time as possible there. 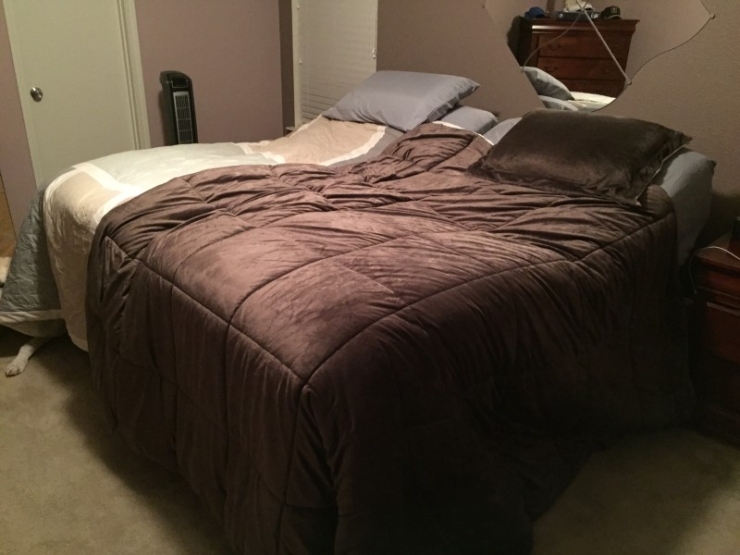 The specialized sleep number bed has already made a "world of difference" for Dawnavyn and Ned. Even though this is a particularly devastating rough patch for the family, there is no doubt this will ultimately bring them closer together. Dawnavyn expressed frustration to us that she can’t do the things she used to, like help her kids with homework or play with them outside. She hopes there will be a day where she can let her family “have their wife and mother back.” But all we can see is a mother who is showing her sons how to live with grace, strength, and courage in the face of adversity. And her example inspires us all.